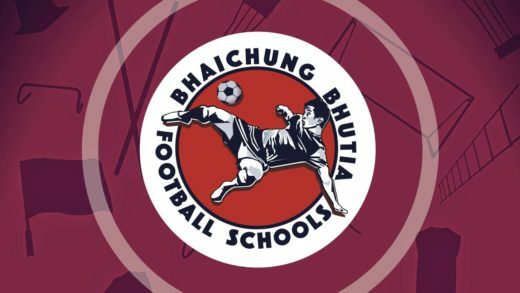 Bhaichung Bhutia Football Schools (popularly known as BBFS), India’s largest football training program, has launched it’s first football residential academy – BBFS Residential Academy at Vedas International School in Greater Gurgaon (Sohna), Haryana, India. Through this setup, BBFS intends to create an environment which would help the academy students get the right tools and education to perform at the highest level of footballing competition in India – a platform towards achieving their goal of becoming a professional footballer player with the premier football clubs of India (ISL and I-League) and abroad. India’s largest football training programme, currently runs non-residential football coaching through 28 training centres across the country in 10 cities. Some of the primary facilities on offer in the first year are 2 full size natural turfs, in-house CBSE schooling for students, additional private tutoring, separate accommodation for academy students, fully equipped gym, mess, recreation zone, etc. 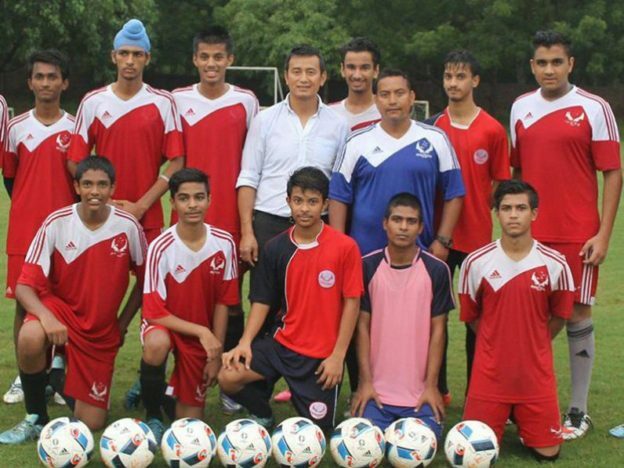 The Bhaichung Bhutia Football Schools have already started fielding junior teams in various premier age-group competitions in the country, including the U-15 Youth League where they have qualified for the final round. 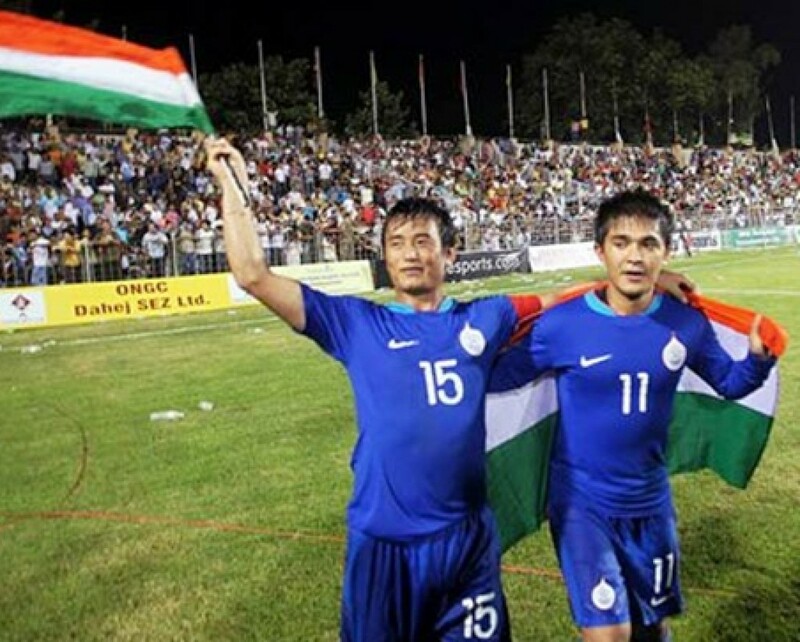 After being the torchbearer of Indian Football for so many years, Bhutia has come up with a great initiative to help the grass-root development of the sport in the country. All the best Bhaichung for all your future endeavours!